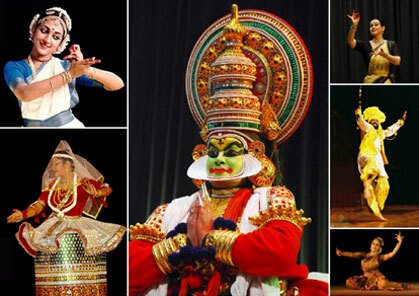 The Dance forms of India ..
India is a kaleidoscope of diverse cultures. 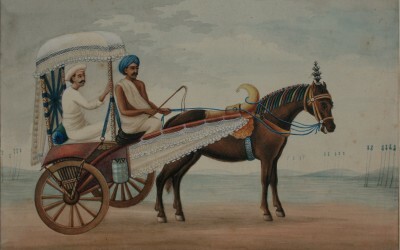 The variation in climate, languages and daily lives, added to the different levels of exposure to outside world have contributed to the uniqueness of each culture. In spite of the diversity, there is an underlying factor which is common to the country from Kashmir to Kanyakumari, a single invisible thread binding India together. 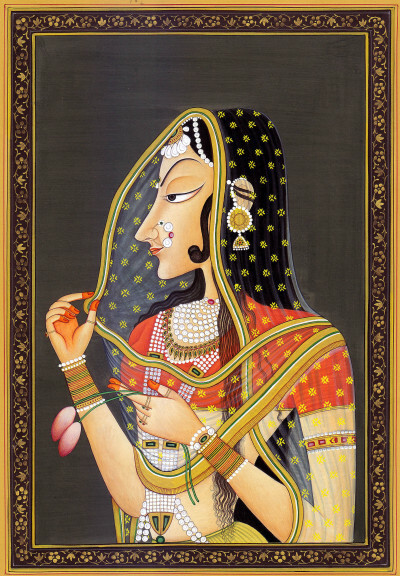 The greatness of the Indian culture has been to assimilate the best of the outsiders and make them a part of its own. 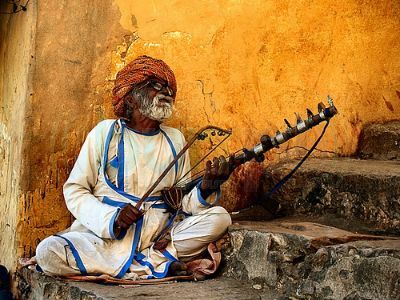 This intermingling of cultures and customs has resulted in rich art forms in different regions, in the field of music, dance and performing arts. 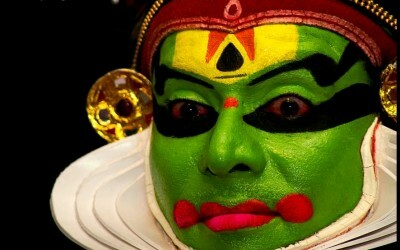 Kathakali is a form of dance drama, originated approximately 1500 years ago in Kerala. 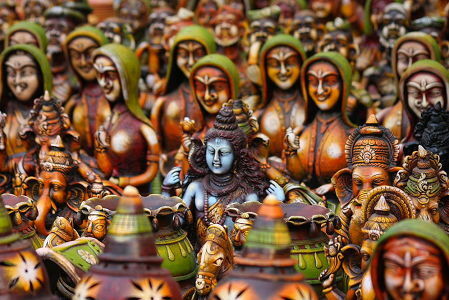 The word ‘katha’, in Sanskrit means ‘story’ and ‘kali’, in Malayalam means ‘play’. 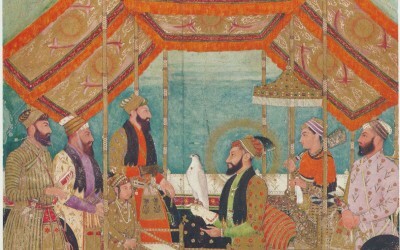 Mughal painting, starting in the 16th century as a blend of three idiosyncratic traditions, signifies one of the most illustrious art forms of India. 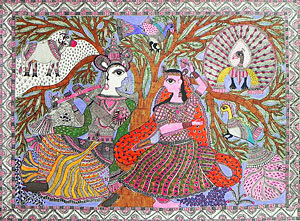 Also known as Company School, the Patna Kalam was a unique school of painting which stepped out of royal courts and focused on depicting the lives of the common people. Sign Up to get regular updates about the wonder, that is India ..